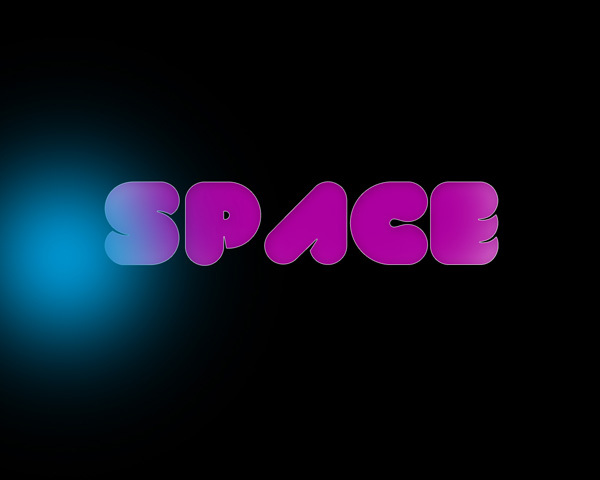 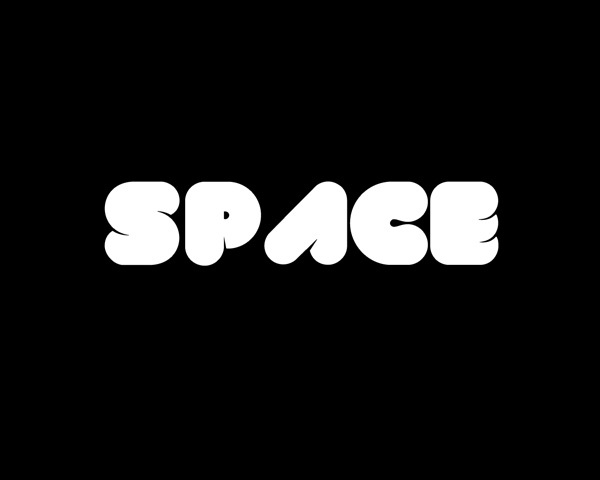 In this tutorial, you will learn how to create this unique glowing text with space background in Adobe Photoshop. 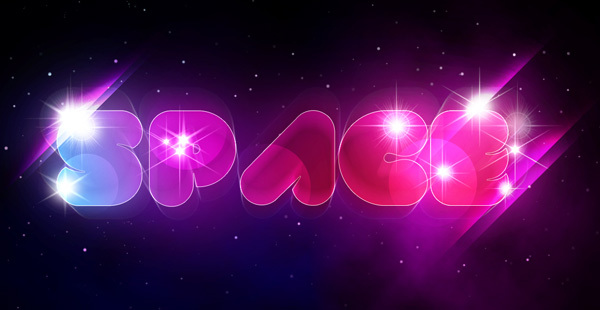 You will learn techniques such as layer blending, filter effect, custom brushes and transform tools to create this text effect. 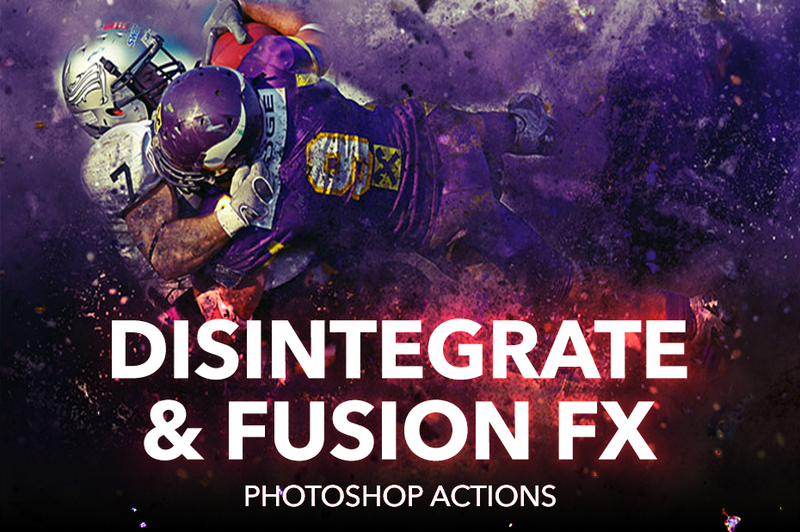 This is an beginner to intermediate level Photoshop tutorial, let’s get started!